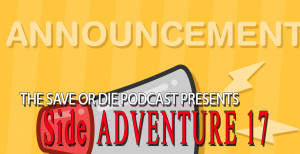 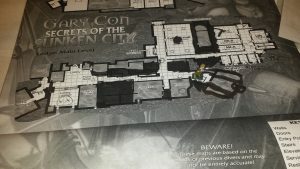 Save or Die Podcast – Page 4 – Can you make the save? 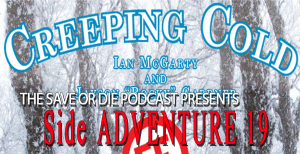 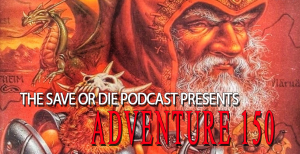 As part of DM Liz’s ongoing crusade to prove that Holmes Basic D&D is the best game ever, we’ve invited Dr. J. Eric Holmes’ son Chris Holmes onto the show! 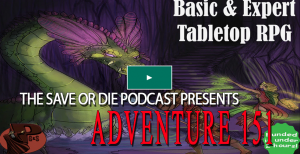 He’ll regale us with stories about his father, playing in his dad’s D&D games, and his current efforts to promote his father’s D&D fiction work.